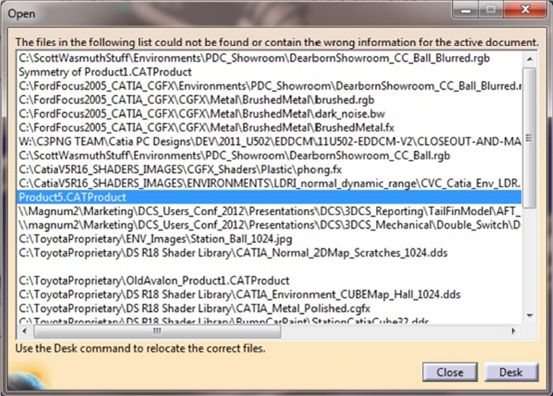 CATDUA V5 is a tool offered in CATIA for repairing data errors. Officially the CATIA Data Upward Assistant, as part of CATIA V5, has a number of helpful uses. These double when working with 3DCS Variation Analyst CAA V5 Based, integrated in CATIA V5-6.